Pizza is—without question or doubt—the single best food one can have. It’s versatile, cheap, and above all else, delicious. 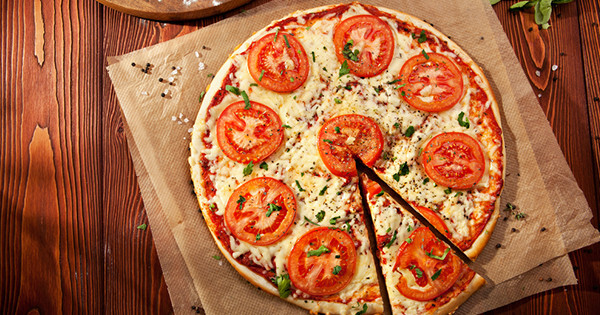 Pizza is also shareable, making it the perfect meal to have with your flatmates on any occasion or in any state. So to help ensure you’re living at the centre of cheesy delights we’ve asked our friends at MenuLog identify the suburbs with the most highly rated pizza places available for delivery.